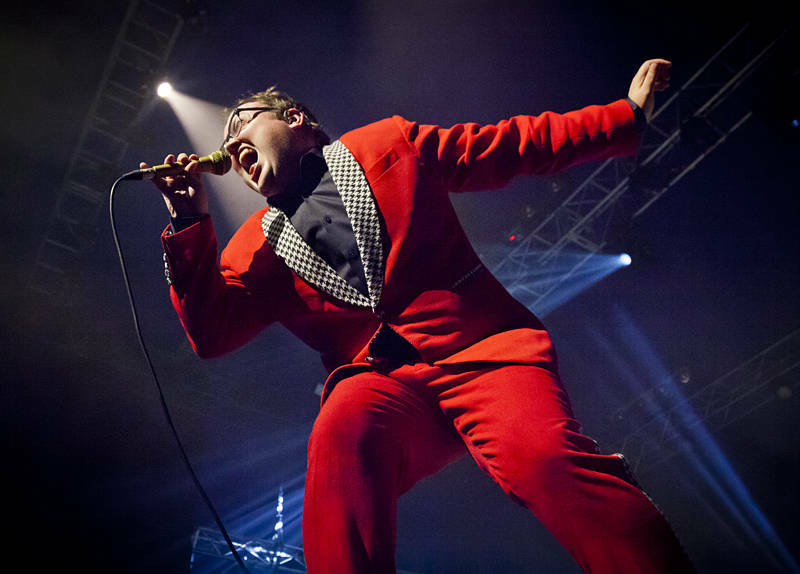 This is St Paul and the Broken Bones on the Crossroads stage at Bluesfest 2017. Lead singer Paul Janeway is a force of nature. His passionate performance of authentic southern soul led a band with a massive groove factor. St Paul will be back at the 30th Bluesfest in 2019. It is guaranteed to be a great show.